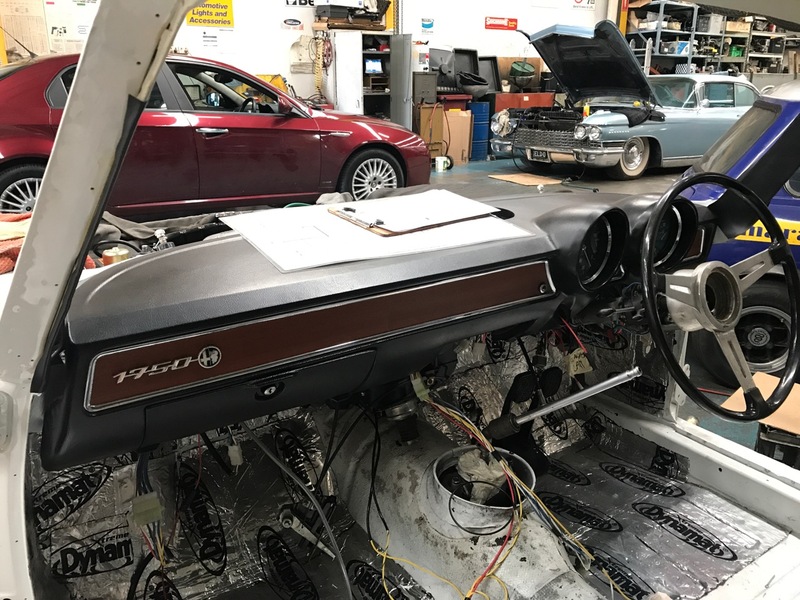 Welcome back to the ongoing slow restoration of this 1750 GTV. This post covers a period effectively from May until now, with not a huge amount of action. Back in May we had a couple of vinyl repairs done to my very-good-but-not-quite-perfect dash. I’m quite happy with the results, certainly good enough for me. 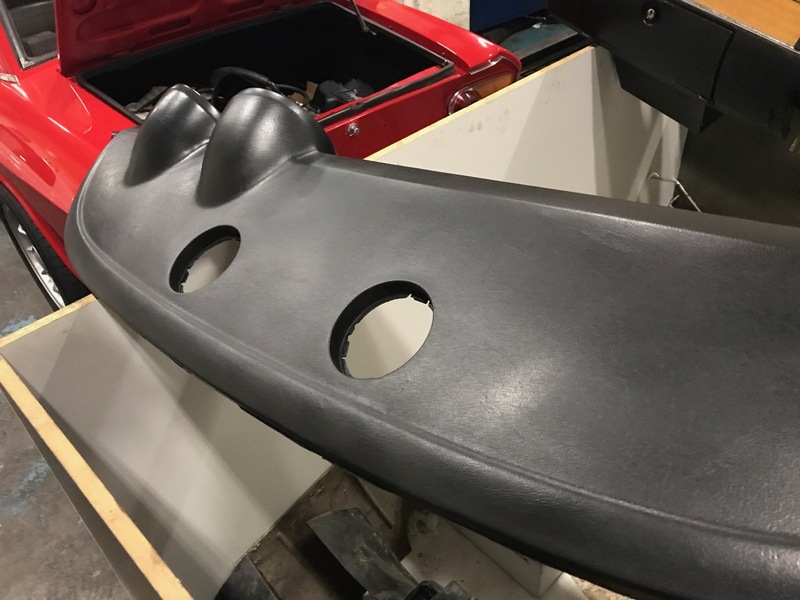 The dash is now fitted, see below. Back in May, the rebuilt engine was started for the first time also. 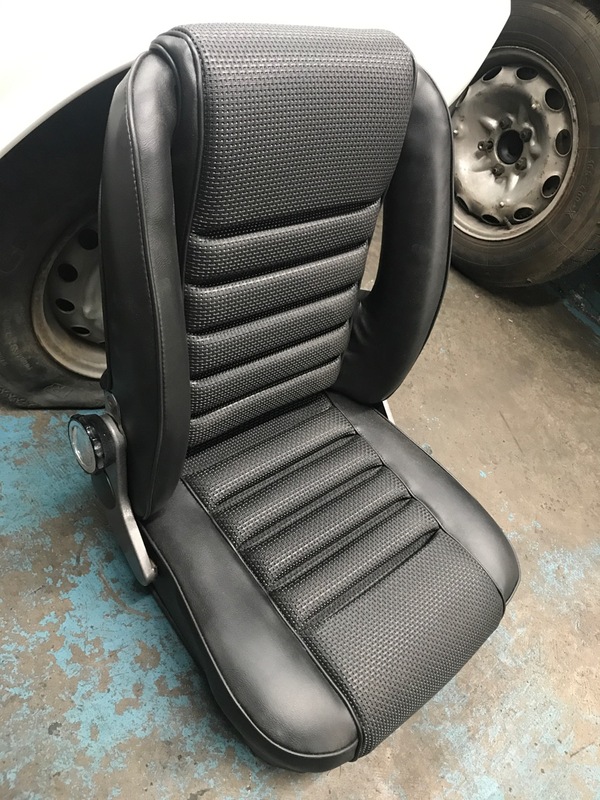 In September, the seats came back from the trimmer fitted with new seat covers. 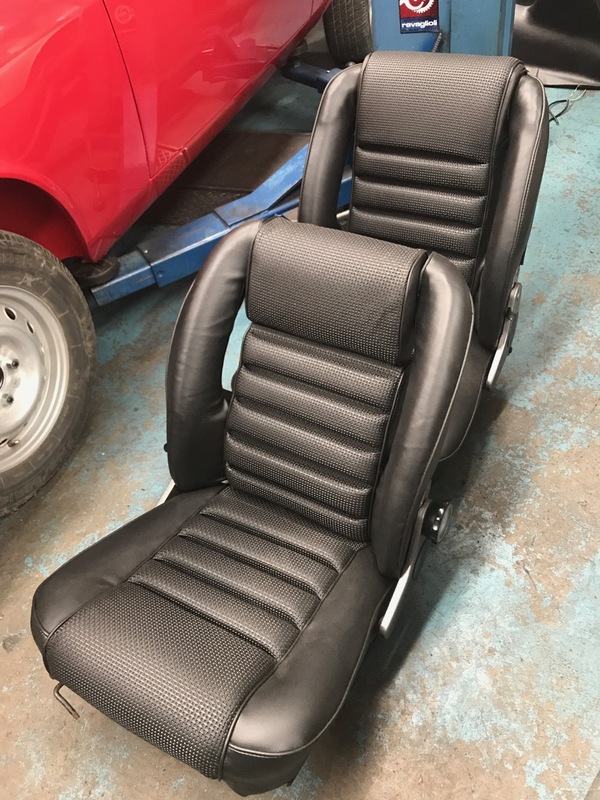 I acquired the seat covers back in 2010 from Alfaholics. They look fantastic, can’t wait to sit in them! (NB: clearly I can wait, it’s been a long time now). No photos of the rear seats yet sorry. 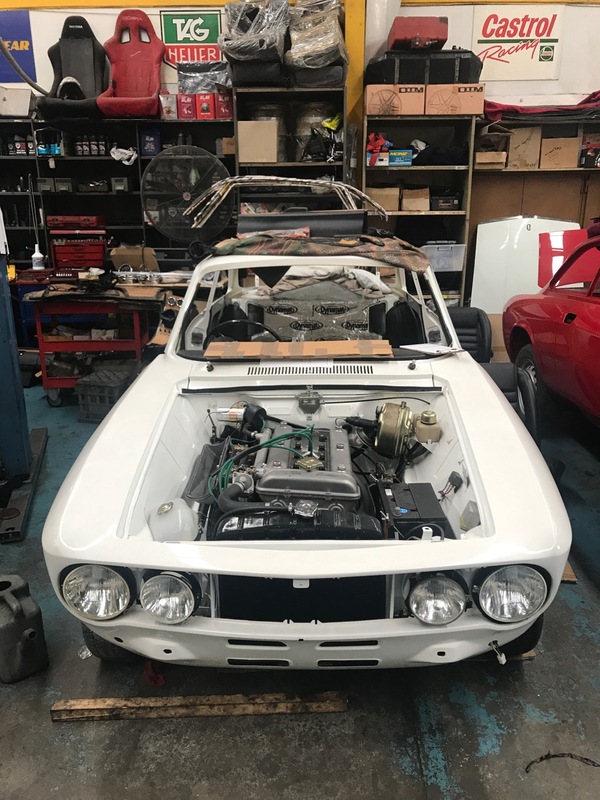 And that is where the car is at, while other car projects proceed – particularly the race car after a year of sitting still is getting a good thrashing this month. Who did you use for the trimming and dash repair? I’m in Melbourne too. Trimming is done by Braymills Motor Trimmers in Heidelberg – (03) 9457 2888. Dash repair was done by a mobile repairer, I don’t remember the name – call Bruno at Maranello Pur Sang Motors (03) 9386 9650 and ask him.